From field to landfill site, food is responsible for a third of global greenhouse gas emissions. In Oxford, the carbon footprint of our food is twice as high as all of our cars!. It’s estimated that as much as 50% of food produced globally is never eaten. 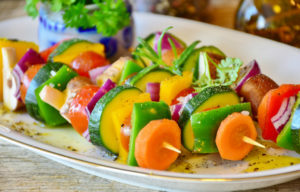 Diet-related disease means UK children may become the first generation to live shorter lives than their parents. Most farmers earn less than the minimum wage and food workers get the lowest pay in all sectors. 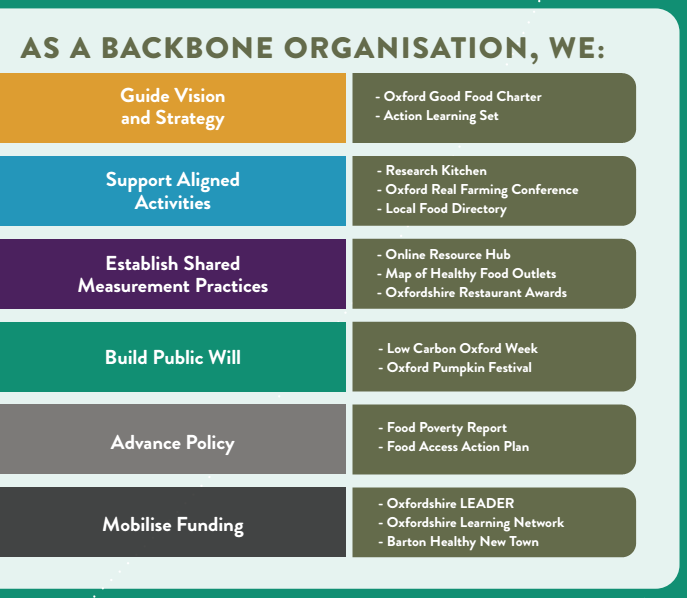 The Good Food Oxford network was founded in responses to these challenges. Through our partnership approach, we can use food as a driver for positive change across the sectors. Good Food Oxford was launched in December 2013 in order to help support the existing work of many organisations in and around the city to improve our food system, to catalyse new initiatives and collaborations, and to encourage more joined-up thinking, research and policy around food issues. After a public meeting, a steering group was formed to take GFO forward. 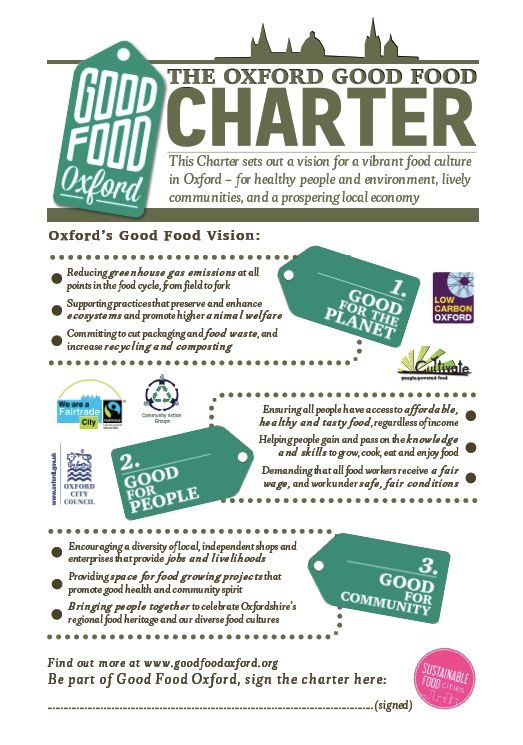 Further meetings and consultations were held during the first half of 2014 to draft the Oxford Good Food Charter, a statement of values for a better food system in Oxford. 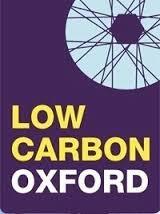 This was launched during Low Carbon Oxford Week in June. Since then over 130 organisations have signed the Charter and GFO has delivered workshops, consultancy, events and networking for our members, including a 10-day Pumpkin Festival. In its first year, GFO was run on a largely voluntary basis with some staff time and incubator support given by Low Carbon Oxford, Low Carbon Hub and Cultivate. We are also a member of the national Sustainable Food Cities initiative, supporting over 40 cities to improve their food systems through cross-sector partnerships. In its second year, GFO secured two years of core funding and currently has two part-time staff members. We have developed three focus areas – good food businesses, good food for all, and reducing food waste. Activities have clustered around these focus areas, and are being monitored and evaluated against ‘backbone organisation’ criteria (below). The network continues to grow, and regular network meetings have been established. The relationships with both councils and both universities continues to be strengthened. A sustainable restaurant category has been added to the annual Oxfordshire Restaurant Awards. 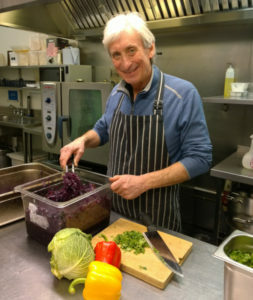 Good food events were a core part of Low Carbon Oxford Week for the last three years, a food poverty report has been published, and the fourth annual Pumpkin Festival took place in 2017. 2018 saw the development of Oxfordshire’s Catering & Procurement Working Group, initiatives to address food poverty, and the Sugar Smart Oxford Campaign. 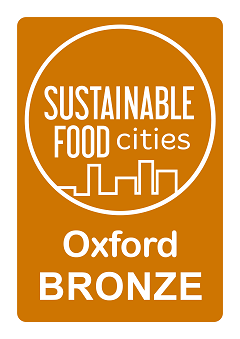 All of Oxford’s activities for better food were evidenced and rewarded in our receiving the Sustainable Food Cities Bronze Award for Oxford in September 2018. You can see our work in more detail in our annual reports from 2015 – 16 and 2017-2018. Good Food Oxford Ltd. is a company limited by guarantee registered in England, company number 11001098. Its directors are Bart Ashton, Charis Sharpe and Nicky Stanek. Its registered address is 16-17 Turl Street, Oxford, OX1 3DH. Find out more about the Steering Group and who we are.